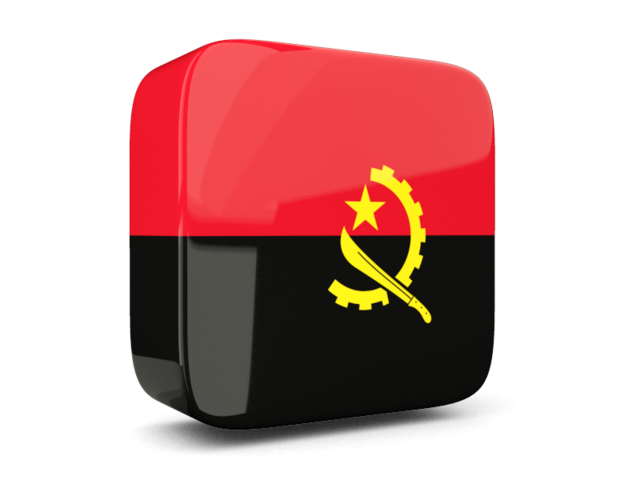 Languages: Portuguese (official), Kikongo, Kimbundo, Tchokwe, Umbundo, Mbunda, Kwanyama and others. Main political parties: MPLA, UNITA, PRS, ND, FNLA. 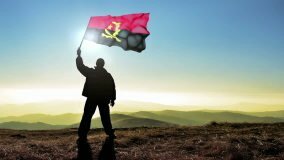 Legal system: Based on Portuguese civil law and customary law; with new laws reflecting Angolan realities and requirements and accommodating political pluralism and increased free market economy.